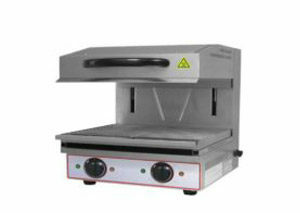 Beckers is an European and world leader in the supply of catering equipment. Beckers was born in 1973 with the aim to guarantee high-quality machines to customers, keeping the prices among the most convenient in the whole market. Beckers works at a high level both on the Italian territory and abroad maintaining commercial relations at a global level. Working with Beckers means having a wide range of products available to match any requirements in the field of professional catering equipment, or highly-qualified staff, always available to customers to satisfy any doubts and uncertainties. 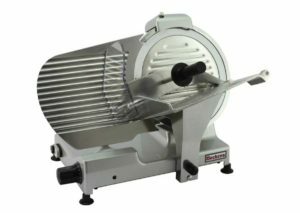 Beckers proposes a wide range of professional slicers which can also be used in the industrial field. Among the various models we can find real gems like the “flywheel” models and those in aluminium. 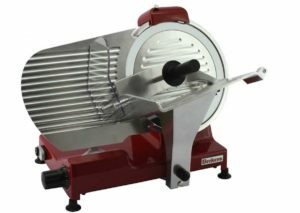 Easy to wash, Beckers professional slicers have a full range of spare parts available. 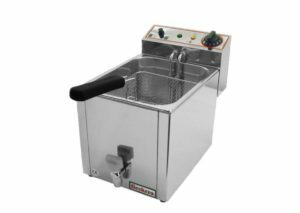 The quality of Beckers’ products of the cooking range is guaranteed by long experience in the sector and a careful selection of the elite materials used for them. 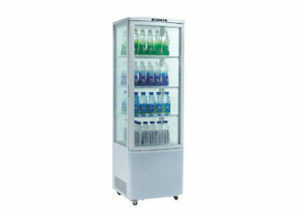 The value and originality of Beckers’ products can be observed in our vast display range. 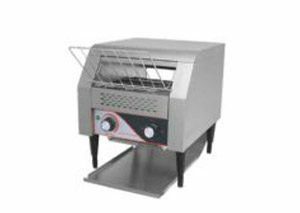 They offer a wide variety of products such as fryers, electric and gas powered grills, salamanders and toasters to customers. Refrigerated display cabinets are now essential accessories for any food-related business: practical, convenient and fast, they have become a must-have in order to guarantee efficient and high-quality catering. 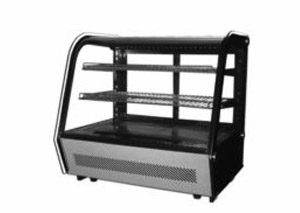 Refrigerated display cabinets offer an optimal solution for the display of food and drinks, being very suitable for cake shops. They are very suitable for several businesses such as bars and restaurants. The range of sizes and colours makes it possible to combine aesthetics and serviceability. 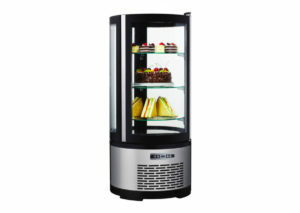 The heated display cabinet is a professional cabinet for bars, useful for preserving and displaying croissants, pastries etc… with a water-powered heating system the display cabinet will keep the products warm, making them taste like they were freshly baked. 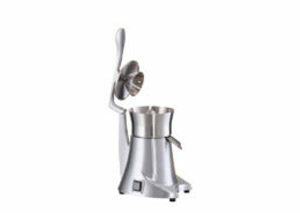 The guys at Beckers also propose several useful tools for the preparation of fresh orange-juice, milk-shakes, hot drinks, smoothies, diet drinks and fruit cocktails. 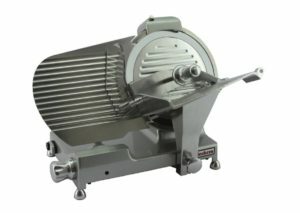 Several models of high-speed blenders are available at various prices, in order to meet as much needs as possible. Coffee machines like Percolators allow you to make excellent coffee in a very short time or large quantities of tea conserving it perfectly all around the day. 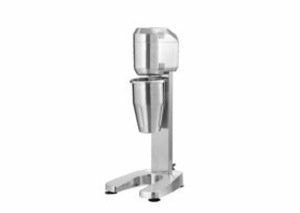 Small blenders are ideal for whipping milk-shakes,cream, mayonnaise or for mixing powders with liquids perfectly without lumps. 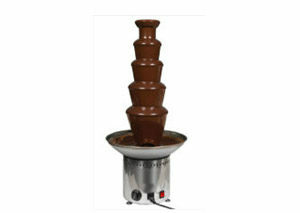 Chocolate pots and Fountains create a unique and magic athmosphere during parties as at receptions, completely disassembleable and extremely easy to clean.